Darts Accessories such as Darts Tips, Darts Cases, Dart Sharpener, Dart Wallets, Dart Flight Punch and Dart Flight Protectors. 4 Interlocking Pieces - Easy self assembly in 30 seconds. No tools or fixing kit required. Double sided for double life - Harrows logo printed front and back. The Harrows Bottle Opener Keyring keeps your keys secure on the super tough ring while the aerospace alloy bottle opener allows you to always be prepared for that all important drink anytime.... anyplace.... Cheers! Tough aluminium protectors, which increase the playing life of dart flights, by minimising flight damage and helping to retain their true 90 degree shape. Re-fitting dart flights can disrupt a player's rhythm and concentration. Our ingenious Flight Punch eliminates this problem, by locking the flights to the shaft. NB. System is designed to be compatible with ALL flights and all shafts fitted with spring or ring grips. Always keep your dart points in top condition. Simply rotate the point inside the tubed sharpener. This product features a quality embossed keyfob with a handy slot in the reverse for carrying a set of flights! Carborundum stone, which is tubed for maximum abrasion. Simply rotate the dart point around the inside of the tube until the point is sharpened. The Harows Darts Fixit Tool has several features that help keep your darts in top shape. Unique compact design that will easily fit into most darts cases or your pocket. The ultimate accessory for the keen Steeltip player. This unique cylindrical dart sharpener is encased in a miniature beer mug and attached to a key ring for easy access. Includes 4 Dry Wipe Marker Pens and adhesive tape. Say goodbye to chalk dust!!! Our new heavy duty education authority standard dry wipe score board can be used to mark classic '01 games as well as Cricket. The perfect solution to the problem of shafts and tips that break off at the thread. Removes broken shaft and tip thread in seconds. Complete with key ring attachement. Designed to help grip your darts when throwing. 'O' Rings are one of the most important darts accessories. Traditionally, metal shafts attached to metal barrels annoyingly work loose during play. The fitting of a rubber 'O' Ring eliminates this problem and keeps the player concentrated on winning the game. 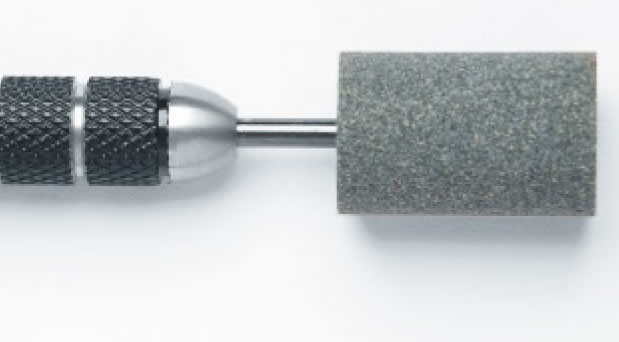 Manufactured from aerospace grade aluminium, this high tech new sharpner features a tubed internal stone for maximum point abrasion. Complete with handy key ring attachment. Spare rings for nylon and polycarbonate shafts. Hold flights in Nylon Shafts. The Harrows Shaft Lock System is the perfect solution to the problem of shafts working loose during play. Applicator and O rings for a perfect tight fit included. Spare rings for Harrows Supergrip Shafts. These unique rings have been precision engineered to give an incredible vice like grip.